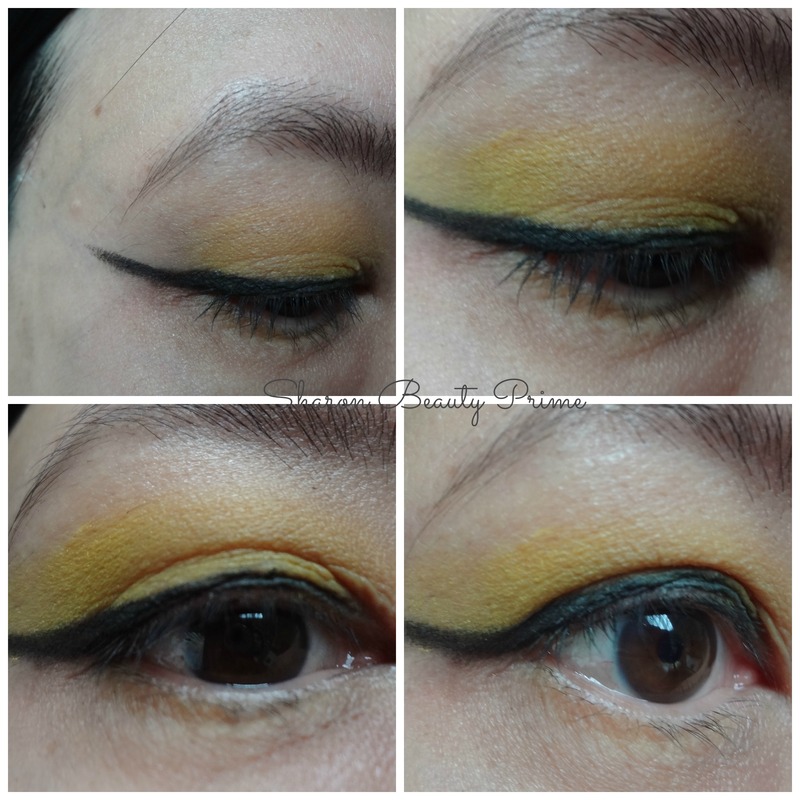 Okay, I’m impressed with this Matte Yellow eyeshadow by NYX which I pick up recently at Target. Net wt: 0.053 oz. It’s in the hot singles category with a gazillion shades to choose from, lol. I’m serious, I haven’t seen a single pot having so many awesome matte color shades. 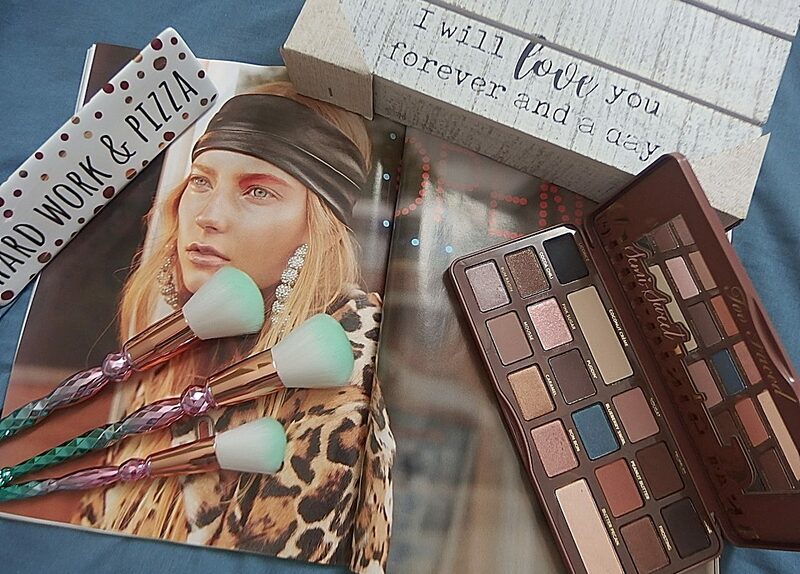 It’s totally mind blowing with their neutral pick to intense shade … that’s just insane amount of color range. Cherry on top of the cake, NYX product is cruelty free. You may wonder, why do I choose yellow, right? Well, probably because I’m seeing more daylight and yellow makes me happy. Yellow is such a cheerful color and brighten up my day and mood as well. Or maybe, spring is calling which reminds me of the beautiful tulip flowers. But this matte eyeshadow is very intense and NYX aren’t joking when they said that. Good pigment with nice color payoff however they aren’t as creamy as their regular matte eyeshadow singles. Which is a shame, in my opinion! I think it would have played out incredibly only if it has more buttery or creamy formula in it. Otherwise, it’s does blend well and the color of this yellow is strikingly matte. 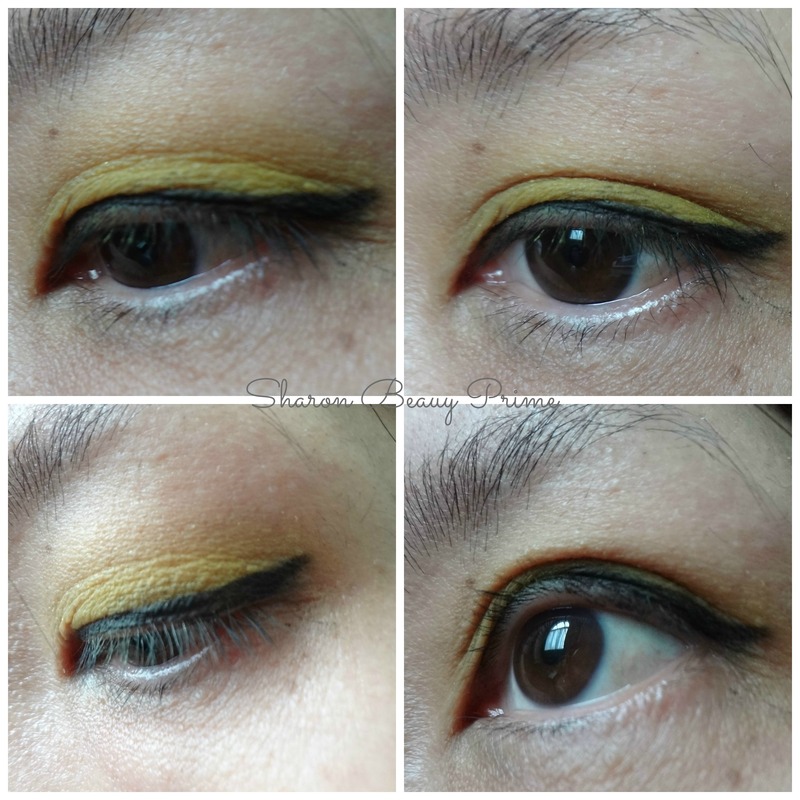 I did two eye makeup versions using this Matte Yellow in STFU with Annabelle Kohl eyeliner in Rhone and Covergirl Lash Blast Volume in Very Black. Eyebrows I’m using Prestige Brow Perfection in Medium/Deep. 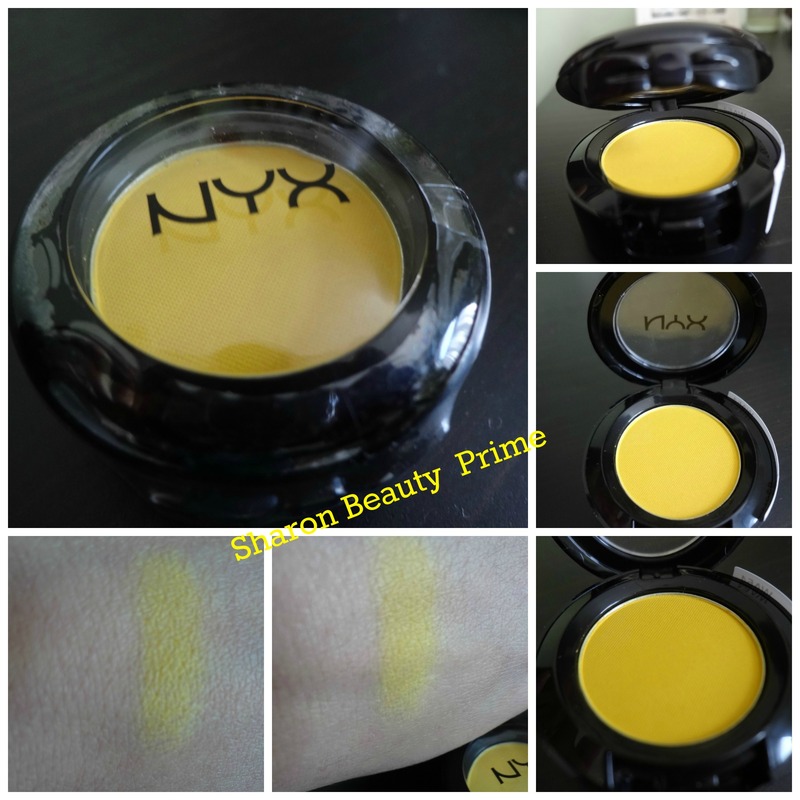 Overall, I’m happy with my NYX purchase and will be wearing it this spring. So, there you have it my review and eye makeup look for now. Until next time, stay beautiful and keep on smiling! Next postIt’s Wednesday! What Would You Rather Have?